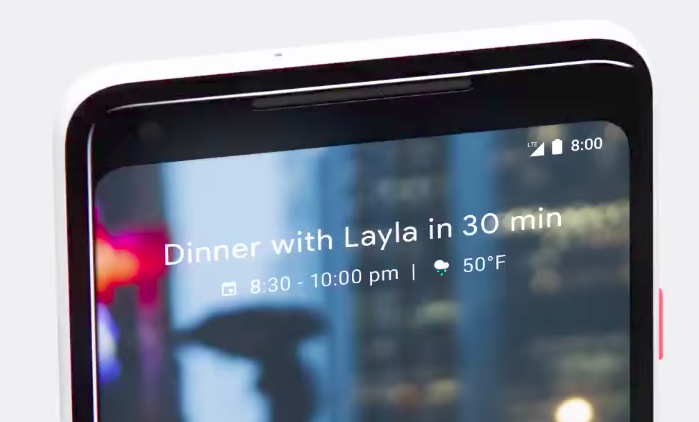 Unfortunately, Google doesn't typically release its Pixel launcher for other Android phones. However, there's already a third-party app that offers the same basic experience, and you can download it now. 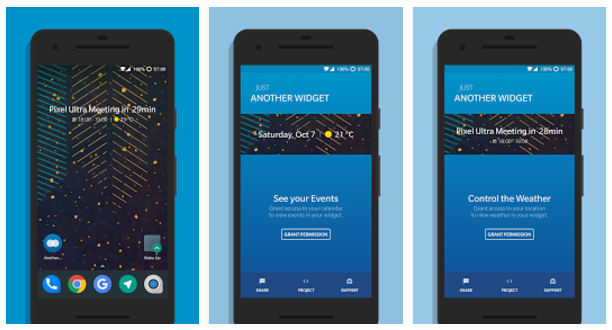 How to Download and Install "Another Widget"
Created by Android developer Tommaso Berlose and spotted by PhoneArena, "Another Widget" will put the Pixel 2's homescreen calendar on your current Android phone. It's also free and works with any device running Android 4.4 or up, which should cover pretty much any phone or tablet you're currently using. Once you download and install Another Widget you'll have to give it access to you calendar so it can show you any upcoming events. You can also give the app access to your location for live weather updates. Putting Another Widget on your homescreen is as simple as long-pressing on the homescreen and then selecting Widgets when the menu pops up. Then select the app, pick where you want to place it, resize it as needed, and you're good to go.